Programming language design and theory is a very collaborative discipline, and Dennis Ritchie and his language C owe much to Ken Thompson (who co-created Unix with Ritchie and the family of B languages that preceded C), as well as to the team of researchers that created ALGOL in the 1950s, which pretty much is the grandparent of all structured imperative languages today. But C was Ritchie’s baby, and it took over the world. It’s the language that, apart from English, has had the greatest impact on my life, my thought processes, my conceptualizations. 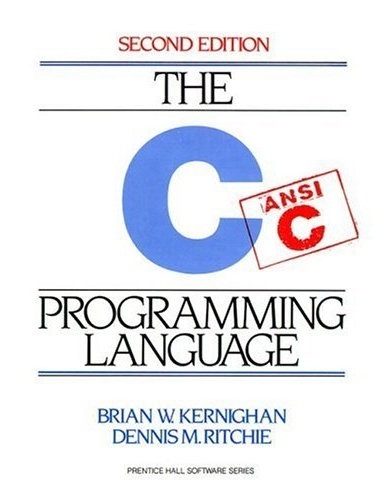 Many, many characters and punctuation have indelible associations in my mind due to C. There is probably no book in the world that I have been over in such minute detail as K&R, Brian Kernighan and Ritchie’s slim, dense, but extremely clear C reference book. C is not a big language, and it is not well served by a big book. We have improved the exposition of critical features, such as pointers, that are central to C programming. Between the theoretical world of data structures and algorithms and the practical world of assembly language and processors, C was the medium by which I (and millions of others) linked the two. Thanks for sharing. There is a nice outpouring from the tech community! Round about 2000, I had to try to convert my brain from DEC’s VMS operating system to Unix. I never made it. So rather than mourn this gentleman, I would rather that he had not existed. I suppose it was because I was taught VMS and had to acquire Unix by osmosis… Sorry!